Together we are 9 partner organisations with unique expertise, working in partnership to nurture young talent and creativity. Below is more information about our Partners.  Action on Disability are a disabled people led organisation managed and controlled by disabled people. A unique dance theatre company integrating disabled and non-disabled artists and performers. DanceWest, supporting West London communities to engage and participate in dance. Gives children, young people, families and communities the chance to learn about music from around the world and enjoy learning, creating and playing music together. A modern ballet company with a mission to present exciting new work to the widest possible audience. We are an award winning multi-platform film company working across many areas of the arts.  The lead organisation that oversees the delivery of music education in Kensington and Chelsea; Hammersmith and Fulham; and Westminster - working with schools, pupils and the workforce. 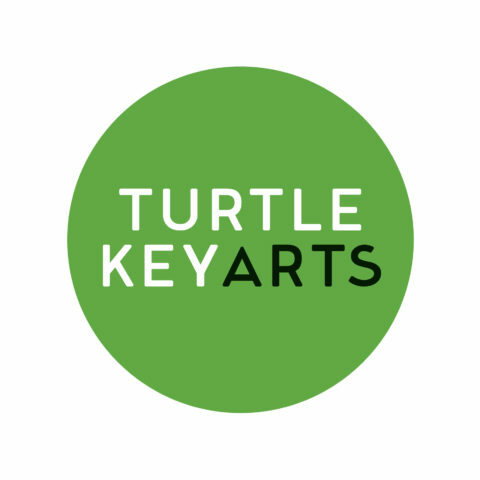 Turtle Key Arts produces, manages and devises performance arts projects with a particular emphasis on original and ground-breaking work. ZooNation Academy of Dance, West (ZAD, West) is the West London branch of this acclaimed Hip-Hop dance academy.